Protech Security is your local factory authorized installer for Doorking telephone entry systems. We service and install slide and swing motors to fit all sizes of gates. The seamless flow of authorized access into and within gated communities and apartment complexes is critical in supporting the hassle-free movement residents and community staff come to expect. 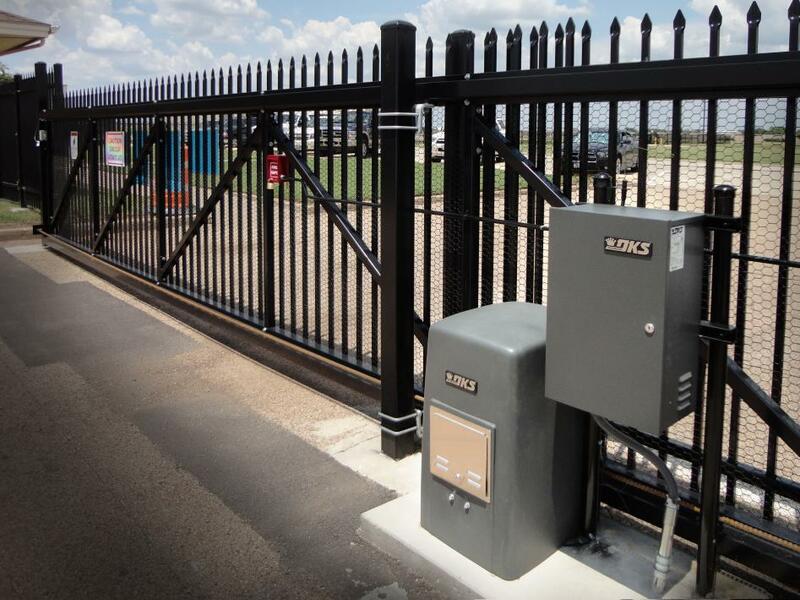 With the extensive line of DKS Access Solutions for Gated Communities and Apartment Complexes, you can work with a DKS Authorized Dealer to design a fully customized solution for unrivaled access control in and around your planned community. From automated gate systems to help reduce vehicular traffic and to control access into the neighborhood, to pedestrian gate and door access control, apartment complexes with automated gates and access control can provide increased revenue for owners, and home values in gated communities are often higher. DKS products are American made and engineered to pass stringent UL safety standard guidelines and are ETL listed. By contacting an Authorized Dealer, you will receive one on one individual attention, product recommendations, a safe and accurate installation as well as basic training to get you up to speed on your new access control solution. Creating a community with secure yet hassle-free access is your goal; count on DKS to provide you with all the tools you need.